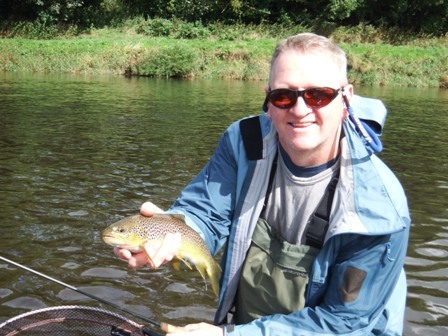 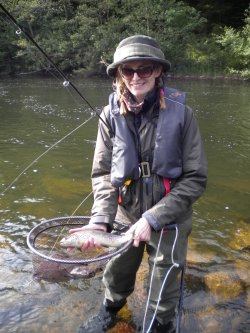 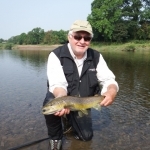 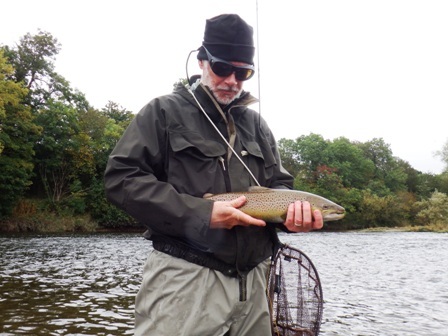 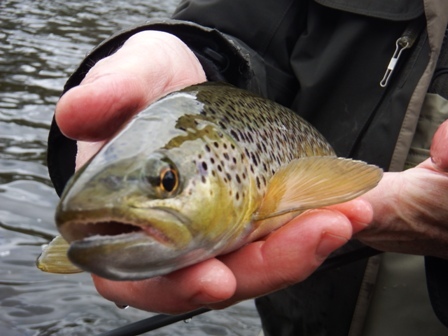 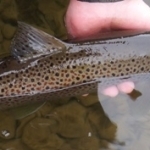 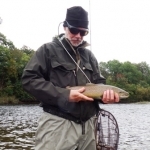 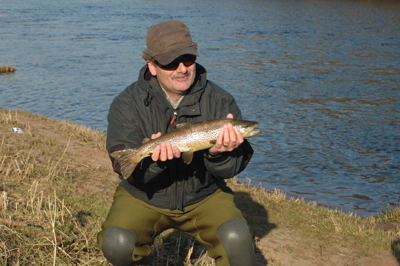 Brown trout fly fishing experiences on the river Eden. 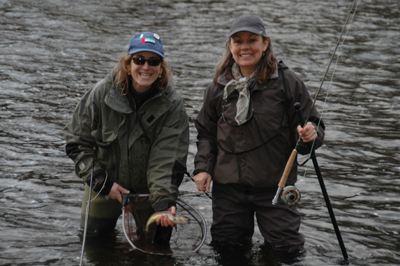 These are full day tailor-made fly fishing experiences and sessions to suit you. 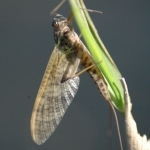 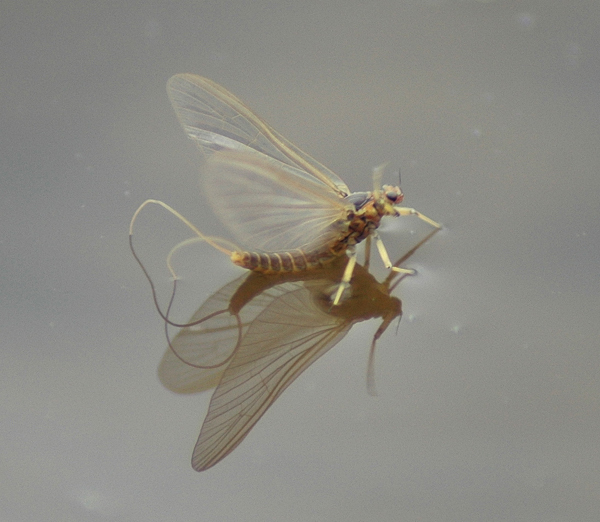 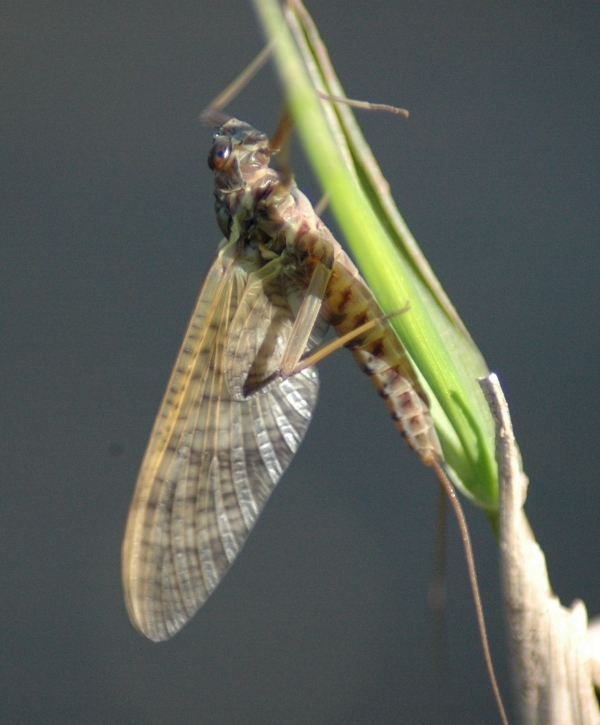 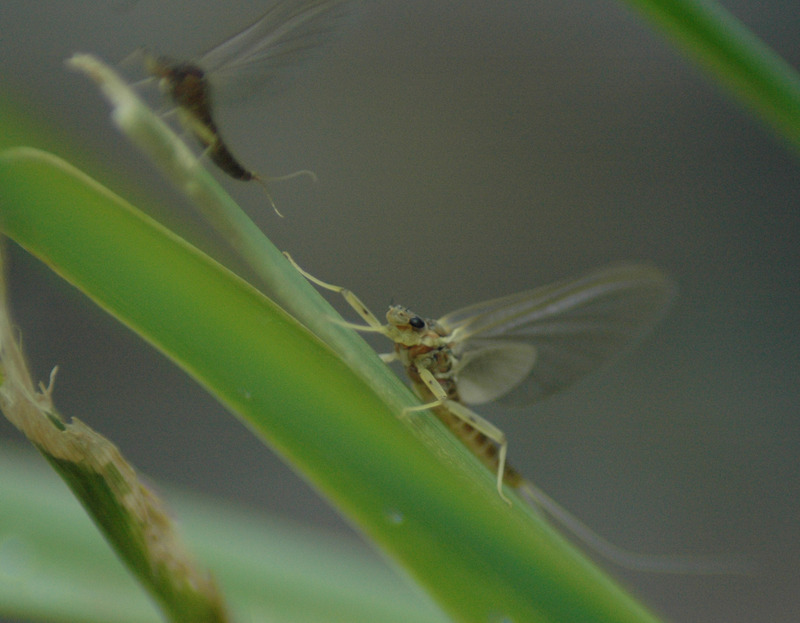 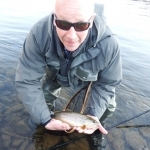 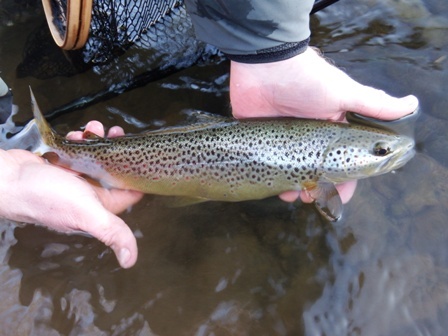 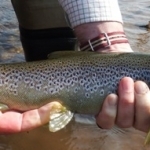 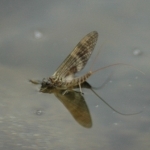 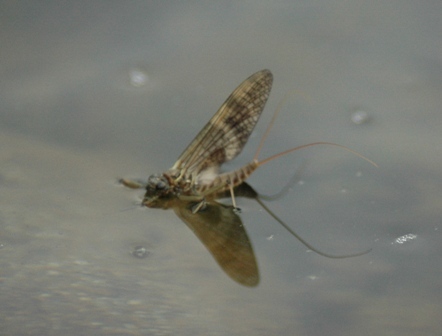 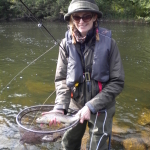 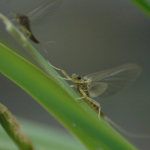 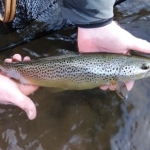 They are run throughout the trout season, 15th March-30th September. 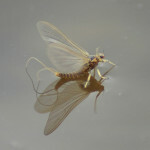 They are designed for 1 or 2 people of any skill level. 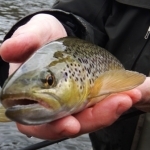 All safety equipment, waders, tackle and flies if you do not already have any. 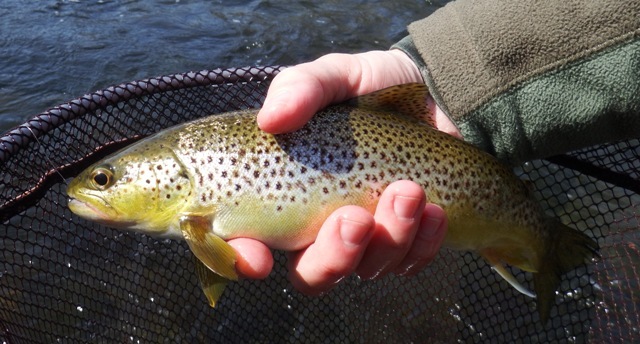 A fishing permit for one, photos of the day, fly casting techniques, entomology, playing and landing fish. 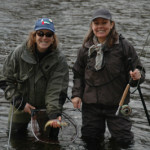 There will be a lot of fishing included in the day. 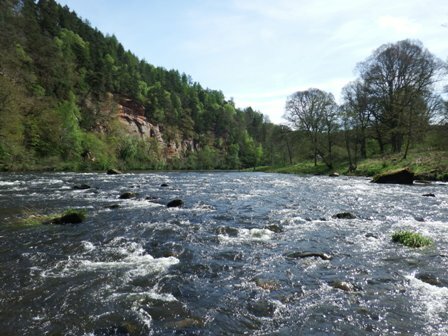 Held on private water on the river Eden. 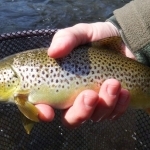 We are fly fishing for wild brown trout and not stocked fish. 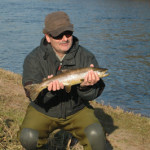 (includes fishing permit on private beat for one, extra person please add £50). 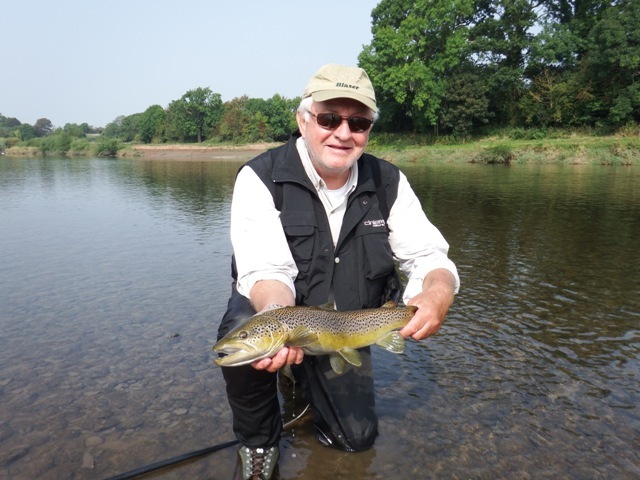 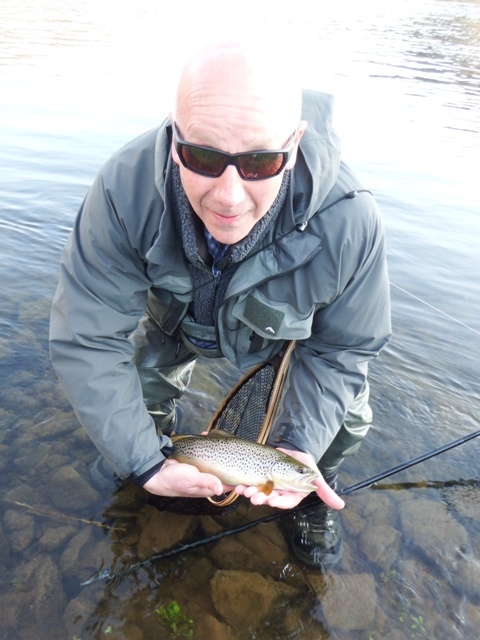 Tuition and guiding with Glyn Freeman. 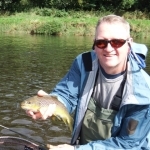 If you would like to participate, please let me know the dates that would suit and I will arrange everything for you.